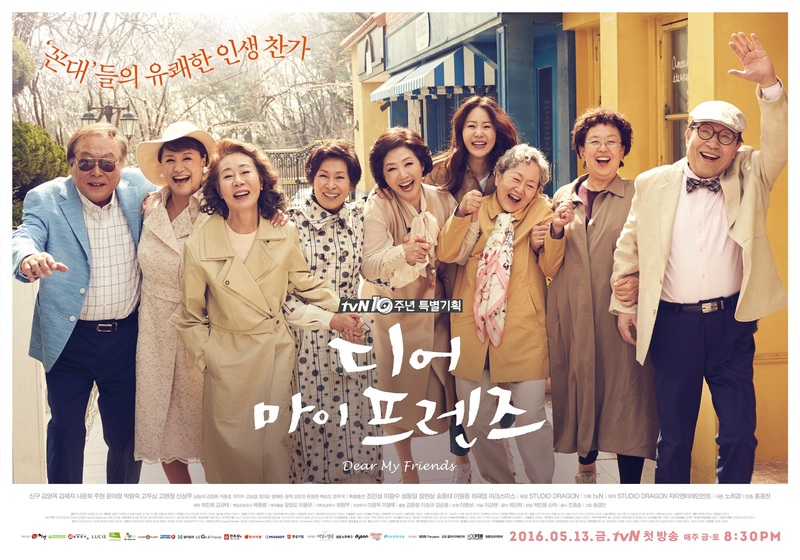 Summary : TVN Presents this drama in celebration of 10th Year Anniversary. Ep#10 none yet?? Really curious what will happens in this episode!!! Thanks.